PENNSYLVANIA – The plaintiff Charles Brandt (plaintiff), on behalf of the decedent Sally Brandt (decedent), commenced an asbestos-related action against, among other defendants, Colgate-Palmolive Company (Colgate), alleging that the decedent’s use of Colgate’s Cashmere Bouquet talcum powder exposed the decedent to asbestos, resulting in her mesothelioma diagnosis. Following a Frye hearing, the Philadelphia County Court of Common Pleas precluded the expert opinions of the plaintiff’s geologist and pathologist, finding numerous methodological flaws in their research claiming asbestos was found in Cashmere Bouquet talcum powder. Colgate subsequently filed a motion for summary judgment, arguing that the preclusion of these experts eliminated evidence creating a triable issue of fact as to causation. 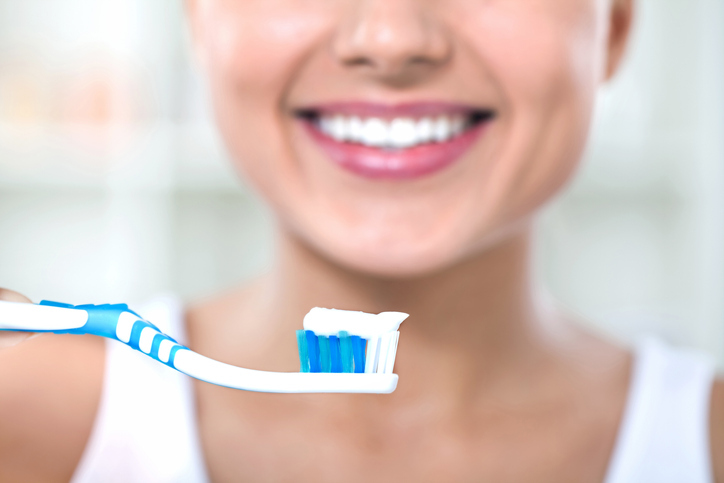 In opposition, the plaintiff relied on a non-testifying expert’s airborne testing results in order to claim the decedent was exposed to fibers at levels “significantly greater than background concentrations.” The court initially denied Colgate’s motion. Colgate moved to renew its summary judgment motion following the court’s later refusal to consider the plaintiff’s expert’s airborne concentration opinions “of record,” on the basis there was ultimately no evidence demonstrating the decedent was exposed to airborne concentrations of asbestos from Colgate’s talcum powder at sufficient levels to cause the decedent’s disease. The court went on to find that excluding the plaintiff’s airborne concentration expert necessarily resulted in excluding the plaintiff’s industrial hygienist expert since the airborne findings were the basis of the latter expert’s opinion. As a result, the plaintiff was left with no expert testimony that could create a triable issue of fact as to whether Colgate’s talcum powder caused the decedent’s disease.